“We are sad to report the passing of our friend Karen Hatch-Taylor. Karen died Tuesday evening, December 20, 2011 at Golden Living Center in Fitchburg, Massachusetts in the company of her husband, older daughter, sister and parents, following a nine-year battle with brain cancer. Karen was the founder of the New England KISS Fan Collector’s Network, which produced fanzines and promoted KISS fan run expos including one of the first ever KISS Expos. 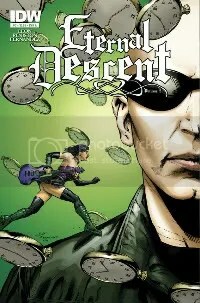 She also co-wrote KISS Collectibles Identification And Price Guide that was published by Avon Books in 1993. 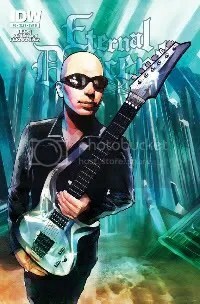 Guitar legend JOE SATRIANI (CHICKENFOOT) has become a comic book hero for the February 2012 edition of cult fantasy comic Eternal Descent. 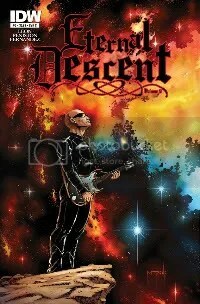 Four different covers of the comic will be issued, based on Satriani’s albums Not Of This Earth, The Crystal Planet, The Extremist, Time Machine. 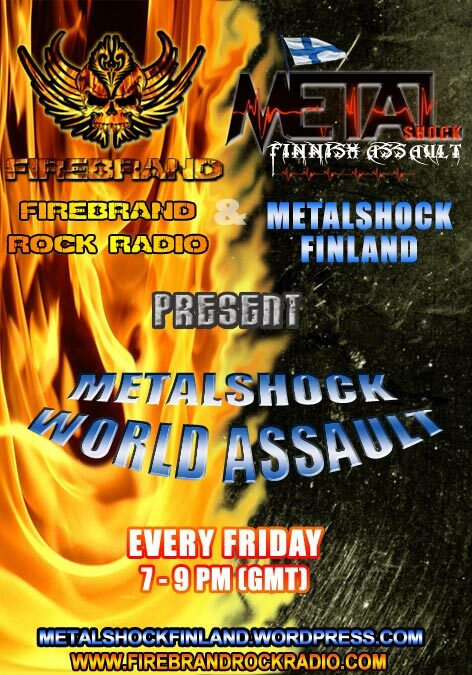 METAL SHOCK FINLAND and British Radio Station FIREBRAND ROCK RADIO aired earlier this evening (december 16) the new special show entitled “Metalshock World Assault” to keep updated the Metalheads around the world about all the heavy metal news that has been recently published on METAL SHOCK FINLAND. You can stream the tonight’s transmission, the second episode, HERE. A new program, with the latest news-titles, will be aired every Friday, 7 – 9 pm (GMT). 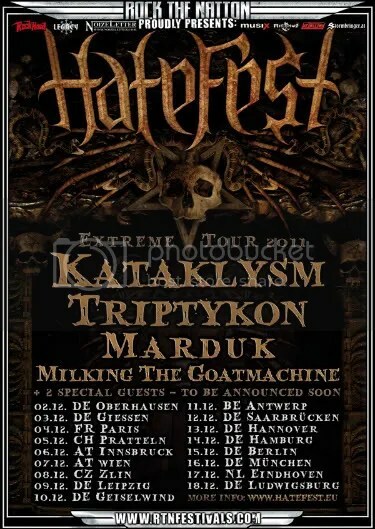 The Hatefest 2011 tour featuring KATAKLYSM, TRIPTYKON, MARDUK, MILKING THE GOATMACHINE, AZARATH, DAWN OF DISEASE and LOST DREAMS is currently winding it’s way through Europe. 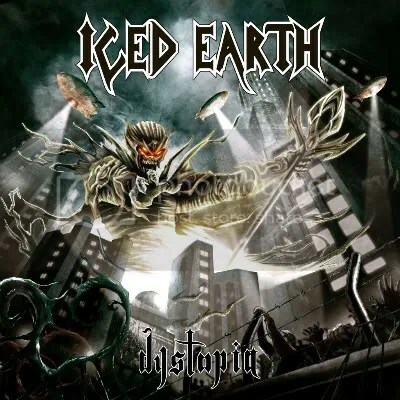 Kataklysm guitarist Jean-Francois Dagenais and bassist Stephane Barbe check in from the tour in a video found here. 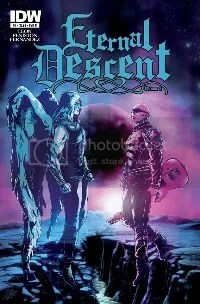 HELLFEST announce that BLACK SABBATH, LYNYRD SKYNYRD and MACHINE HEAD will play their gigs at HELLFEST Open Air Festival 2012, to be held in Clisson, France on June 15th – 17th.